Even though this is not a new book (released in 2011), it remains an all time favourite and it's easy to see why. 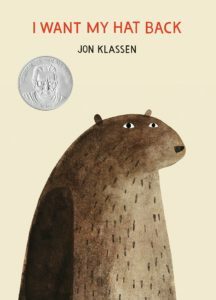 Incredibly amusing for children and adults alike, it fulfills one of the primary requirements for a picture book - namely the power to be read over and over and over again with neither child nor adult getting bored. 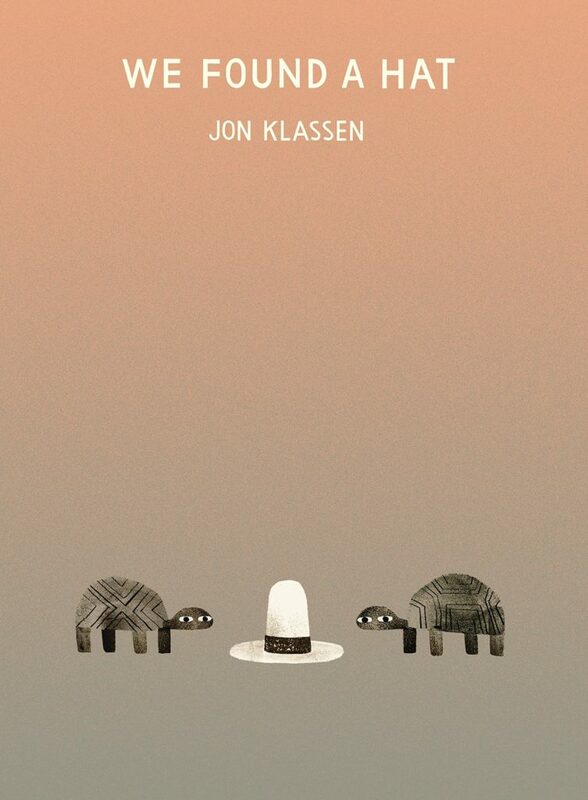 Wonderfully understated, excellent fun to read and brilliantly illustrated. It should be on every child's bookshelf. Favourite moment is the same as the "Favourite image" below. There is one moment in one image in the book which is a joy to see the first time and brilliant to revisit on subsequent reads. The moment when... we don't want to spoil anything, so here is the image. If you know the book, you'll know why it's so brilliant. If you're reading the book for the first time, you'll see why it's so brilliant. The cheekiness of the hat thief. The anger of the bear. The ending. 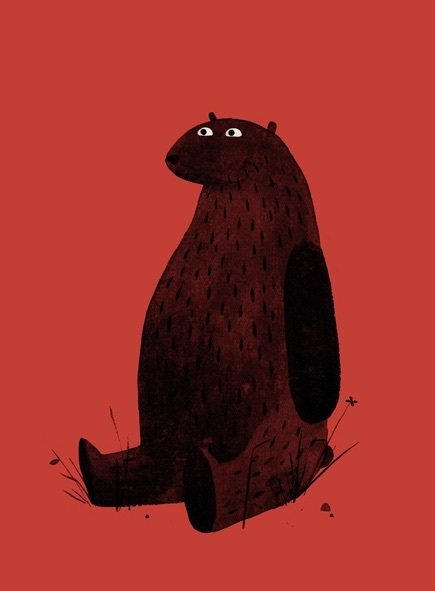 Making all the animals have different accents as the bear goes round interrogating its fellow forest-dwellers. The brilliant illustrations. The ending. 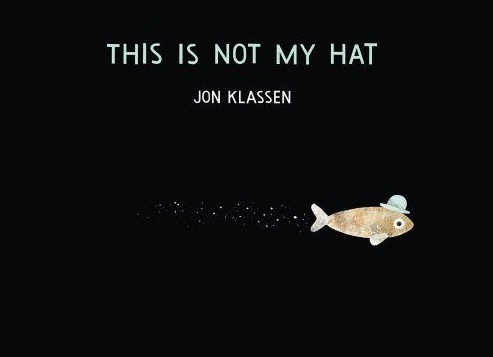 If you like this book, Jon Klassen created a series of Hat Books for you to enjoy. This one is our favourite, but the other two are well worth checking out. If you're still not convinced, here's the trailer, which is a very fun in itself.